Join us for our Grand Opening Activities in Aurora! Join us as we celebrate the Grand Opening of our Goodwill Store & Donation Center at 1543 Mesa Lane in Aurora, IL from June 5-7! Doors open at 8 a.m. on Friday, June 5th for the Grand Opening! Memorial Day Sale! Take 25% Off Your Clothing Purchase! In honor of Memorial Day we're offering Club Goodwill REwards members 25% off your entire clothing purchase! No coupon is necessary. Discount will be applied at the time of purchase. Also, don't forget, we have special store hours on Memorial Day - all stores will be open from 9:00 a.m. to 5:00 p.m.
Click here to find a Goodwill Store & Donation Center near you, as well as complete list of our special holiday hours. Savings Are Blooming in May! Cushing Elementary Wins 2015 Pack'er Up Donation Challenge! Congratulations Cushing Elementary School in Delafield! You've earned a visit from Retired Green Bay Packer, Donald Driver at your school! Unload on WKLH's Dave & Carole on May 30th! Clean out your closets, attic and basement and bring all your gently-used clothing and other household items to the Goodwill Store & Donation Center at 18605 W. Bluemound Road in Brookfield, where you can “UNLOAD” on WKLH’s Dave & Carole! 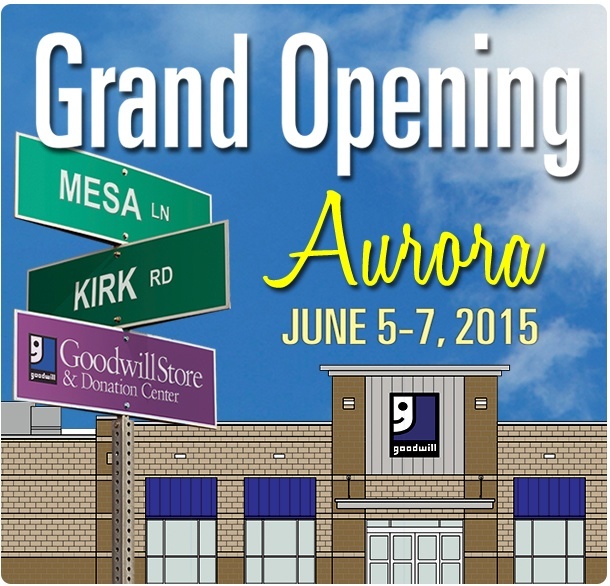 New Goodwill Store & Donation Center Opening Soon in Aurora! Join us as we celebrate the Grand Opening of our Goodwill Store & Donation Center at 1543 Mesa Lane in Aurora, IL, June 5-7, 2015! Give Your Amazing Mom a Gift Card from Goodwill! Give your AMAZING mom the gift of thrill shopping at Goodwill! Along with picking out something she loves, she'll also be happy in knowing her purchases help support Goodwill's mission of providing training, employment and supportive services for people with disabilities or disadvantages who seek greater independence. Thank you for supporting our mission and HAPPY MOTHER'S DAY! 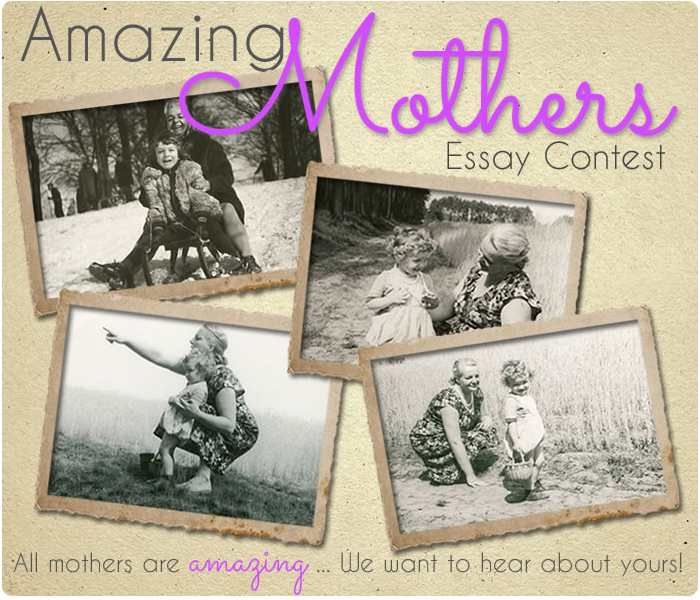 Goodwill's Amazing Mothers Essay Contest Winners Announced! All moms are amazing, and we asked Club Goodwill REwards members to brag about theirs! The winning entry received a $100 gift card from Massage Envy, as well as a $25 gift card from Goodwill. The runner-up also received a $25 Goodwill gift card. Exclusive Summerfest BOGO Ticket Offer for Club Goodwill REwards Members! Watch your email for instructions on how to redeem this EXCLUSIVE offer!